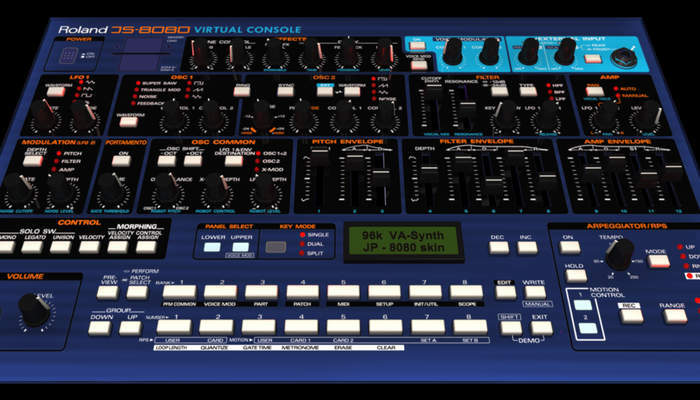 A special setup of the VHDL Synthesizer together with a virtual MIDI controller is used to emulate a vintage Roland JP 8080 Synthesizer. 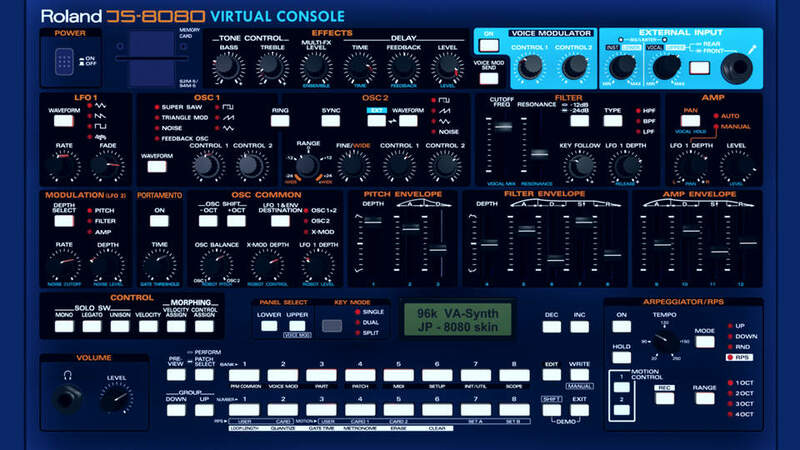 A Computer ( PC or NOTEBOOK) is used to run the virtual console and drive the VA-Synthesizer via MIDI. 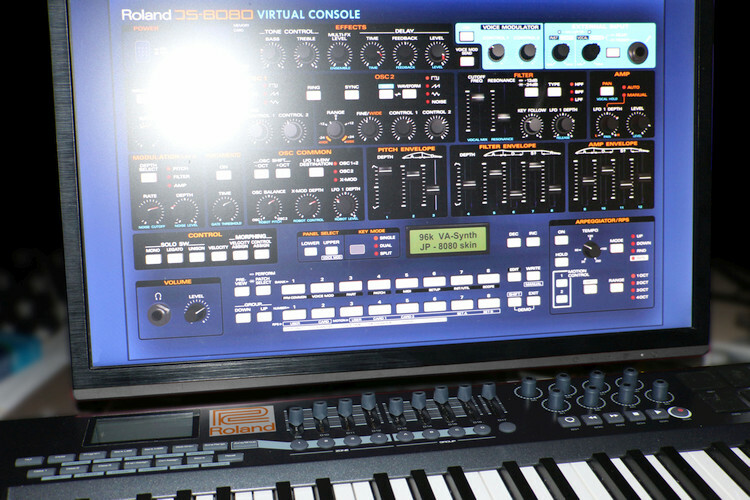 Cinema 4D Software is used to reproduce the Roland JP 8080 Surface of the real Synthesizer. 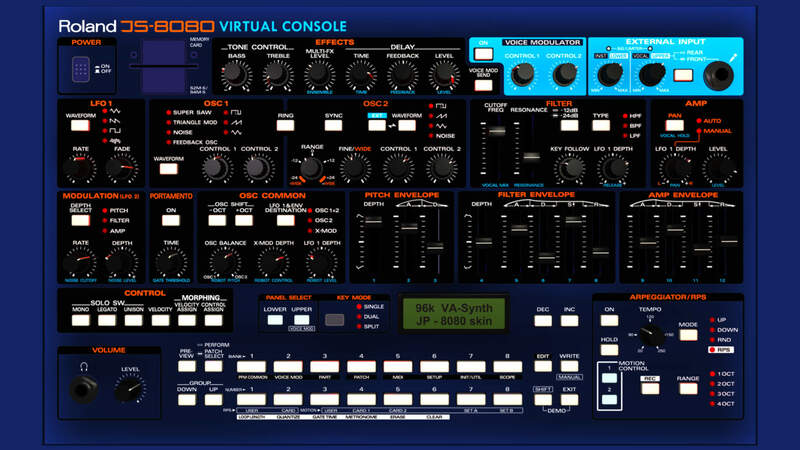 Knobs are dynamic during rendering phase and thus can be recorded at various angles to show 3D-behaviour from within the PC-program. Physical FPGA Design of the VA wrapper. MIDI - Data is sent to the FPGA board which produces the sound. VA Synthesis and Wave Table Synthesis is possible. See the Audio DSP pages for details.